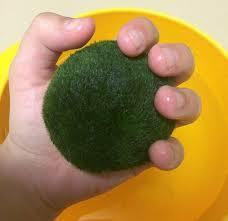 Marimo are photosynthetic plants but can subsist in murky water with the scantest amount of sunlight. 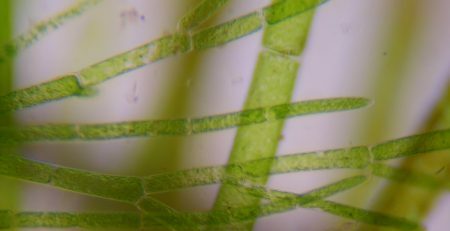 This capacity enables the epilithic filament form of marimo, unlike many other water plants, to thrive while attached to dead trees or rocks in water depths of over 10 meters. Aggregate and spherical marimo do not attach themselves to rocks or submerged trees but are instead moved about by the lake’s undercurrents. Though these forms of marimo are not stationary plants, aggregate and spherical marimo typically form colonies and gather in tiers at the bottom of a shallow area of the lake where other water plants also live and vie for space. 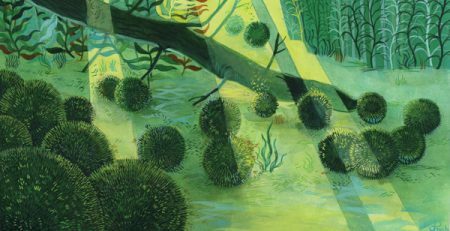 Spherical marimo grow and accumulate so densely at the lake’s bottom, they often succeed in restricting further growth of other water plants and nearly obscure them from view. 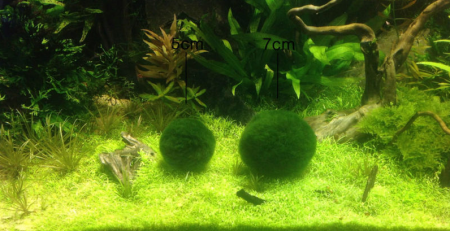 The lake’s undercurrent assists aggregate and spherical marimo by helping the marimo which exist at lower levels closest to the lake’s bottom to exchange places with marimo living in the tier just above them. Alternating positions allows each marimo layer access to the light necessary for survival – a brilliant survival technique. 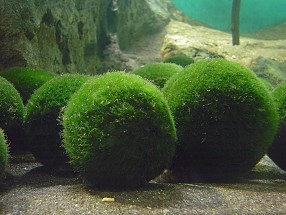 The spherical marimo’s round shape provides an additional technique for survival – the round shape prevents the build-up of mud on their surfaces. 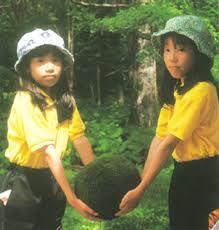 When the lake’s undercurrents are placid mud and other debris accumulate on the marimo’s surface. The debris is cast-off when the surface upon which the weighted build-up exists naturally rotates downward. With the muddied surface cast downward the debris falls off. 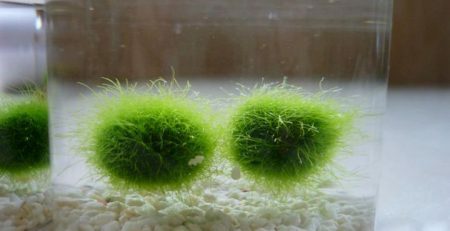 This process consequently also directs the marimo’s clean side upward allowing the marimo to continue absorbing sunlight even while ridding itself of accumulated surface debris. At the bottom of the shallow areas of the lake where they live, the marimo’s round shape plays an extremely important role in their survival.